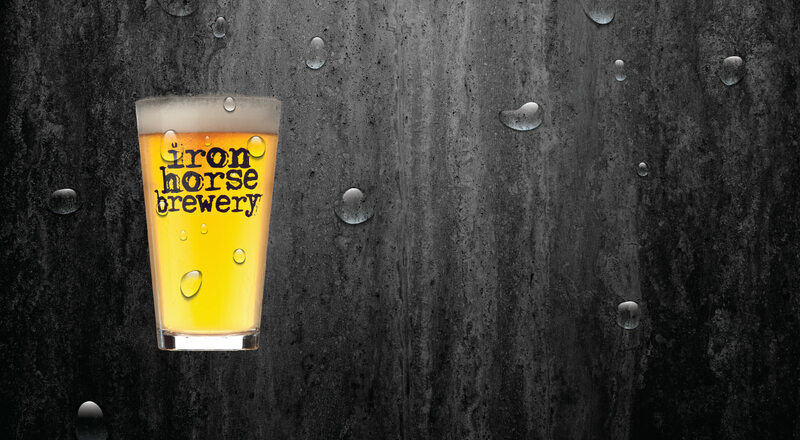 This retro-style beer is an ode to simpler times. 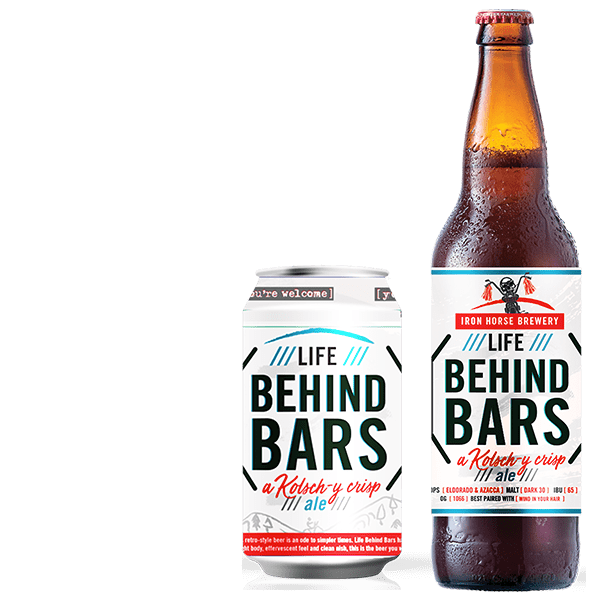 Life Behind Bars has notes of crackers and dough with a subtle pinch of spicy and fruity hops. With a light body, effervescent feel, and clean finish this is the beer you want to session after putting in some hard miles behind whatever bars you’re into.